Explore the proposed Rainforest Reserve. 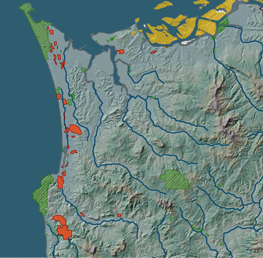 Help us protect Oregon’s coastal habitat. You are essential to accomplishing what we do.